Ulus Edisyon, company was founded in the year 2006 as a company under the roof of Ulus Group. 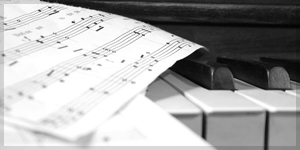 As an outcome of the thought that the importance required to be given to authors royalties cannot be preserved sufficiently; the mission of Ulus Edisyon is to restrict/and take under registration the rights of our artists and their pieces in Turkey and within the world, to make a rightful contribution to music sector and protect our music and our values. Our mission is to introduce the richness, colorfulness and variety of Turkish culture to the world culture and to enable Turkey and the world to take advantage of this cultural accumulation. 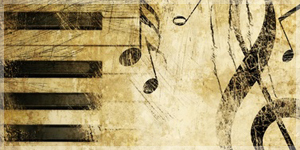 Our main goal is to protect our musical culture, make the earnings through legal methods, to protect the rights of musicians and composers, who can be considered as the laborers of the sector, to remove the uncertainty about the royalties, whose applicability is available in every field within the world, and to make contributions as Ulus Group in establishing the system aimed at enabling the music sector to gain the position it deserves.